Are you being harassed by the Tax Monster ? 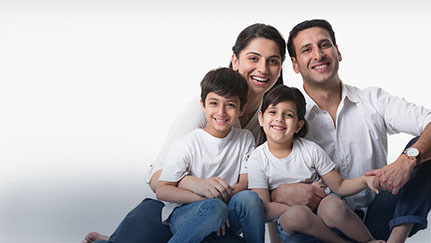 The Bajaj Allianz Life Tax Calculator is a simple tool that helps you to plan your investments & defeat the Tax Monster. Retirement, it is often said, is the golden era of one’s life as it gives you the freedom to live your life your way. Bajaj Allianz RetireRich Calculator helps you to determine the amount of retirement fund you will need to live your dream retirement. Bajaj Allianz child future calculator helps you to plan your finances efficiently for your child's journey to a successful career. An easy to use tool, that will help you find out how much wealth you will accumulate in a specific period of time.